Vampire Kisses 8 - Cryptic Cravings by Ellen Schreiber - This book was okay. Raven is excited that Jagger and friends are going to build a gothic nightclub in her own club, but she's afraid that it's going to attract unwanted attention to Alexander. I know what her concerns are, but frankly, I found her to be a worrywort. I just wanted Raven to have fun and enjoy herself, but she kept worrying about her boyfriend. Actually, this book concerned me as I am afraid it promotes a devotion that is unhealthy for teens to emulate. 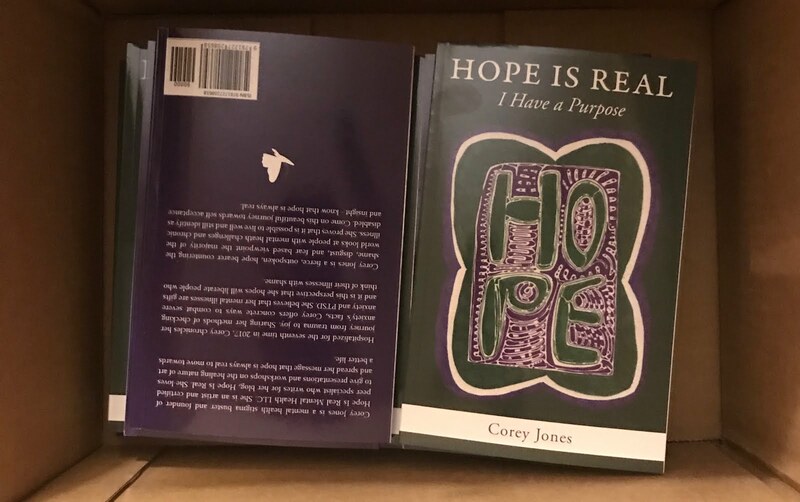 It is unhealthy to be so devoted to one person at age sixteen or seventeen when there is so much time left to make a decision, especially when it seems that she is a little conflicted between her love for Alexander and for Travis. It was very frustrating for me to read, because whenever she would start to think romantically about Travis, she would then tell herself that she is really devoted to Alexander. I wanted to shake her and tell her to have more fun, to not be so serious, and that this blind devotion is extremely scary, as it usually leads to abuse. I just hate young adult books where the leading character has a flaw that is painted as a desirable trait. Do you remember how I promoted the book, "I Hate You-Don't Leave Me?" I take it back! I have come to the conclusion that that book is too old to be much good for most people nowadays. 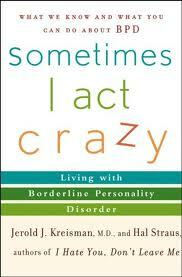 "Sometimes I Act Crazy," is written by the same people and this time I do heartily promote the book. 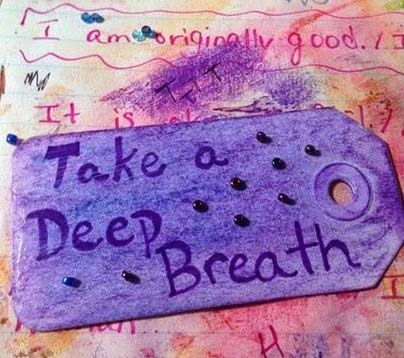 Written over a decade later than their first book, they now have a lot more information both in the disorder itself and in how to cope with it. Each chapter explains one of the nine symptoms of BPD by using an absorbing case study and at the end of each chapter are direct ways that loved ones can help the person with BPD and ways that the person with the disorder can help herself in dealing with that particular symptom. I thoroughly appreciate this book, as it gave me an understanding of my illness that I did not have before and just as importantly, it gave me a new vocabulary for describing my symptoms. Finally, this book is much more optimistic than their first book and the authors rail at the insurance companies that continue to discriminate against those with BPD. I heartily recommend this book to anyone who is connected to BPD and this time I will not take back my recommendation! This book is a free classic work on Kindle and I read it on my SmartPhone whenever I had time over several months. Writing this book got Stanton kicked out of the suffragist movement, because most of her suffragist friends thought that by writing this book, she was creating too much division. This book is one of the first feminist theologies and for that it deserves to be read. 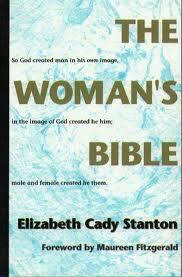 Stanton and her committee of 26 women used this book to address all the passages in the Bible that concern women. Sometimes the commentary is absolutely fabulous and makes my feminist heart flutter and then in other times, I get frustrated, because the commentary seems to be lacking a lot. This is not incredibly serious, scholarly theology, but is more of a platform for feminism. This is not totally Stanton's fault-she could not find enough theologians willing to put their careers on the line for a controversial, feminist theology. For anyone interested in feminist theology or in first-wave feminism, this book is a must read.